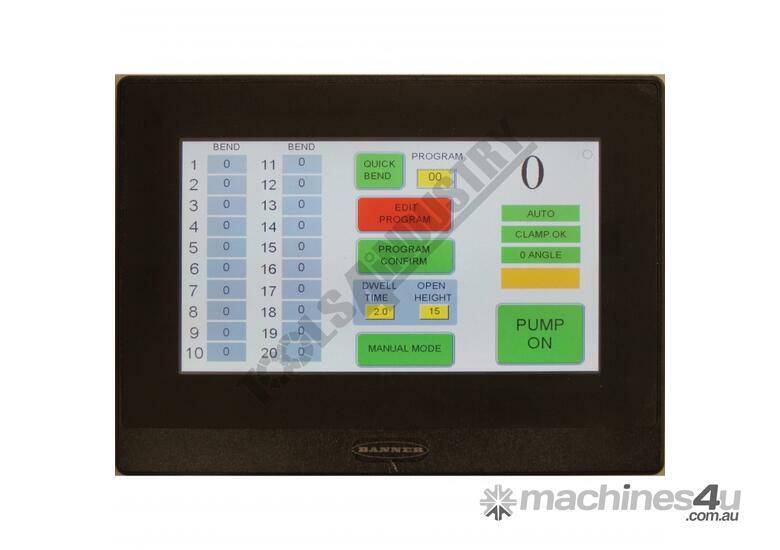 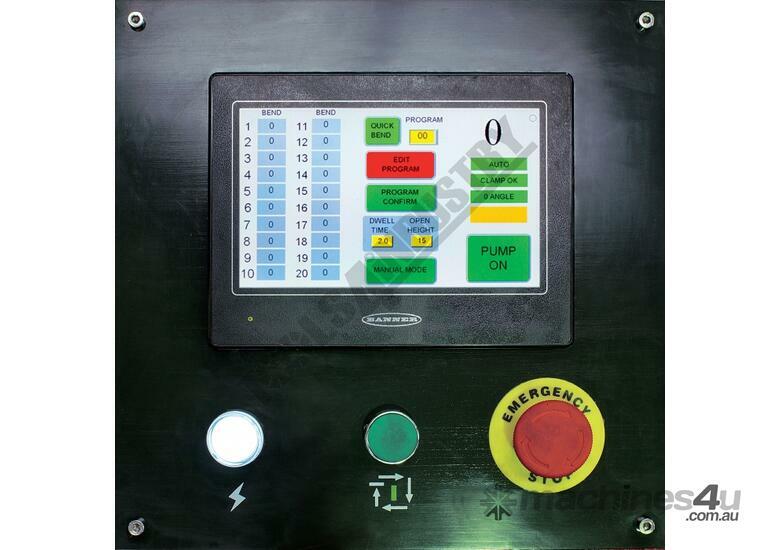 The most recent edition to the Metalmaster Hydraulic NC Panbrake range now comes complete with a 7" colour touch screen control panel. 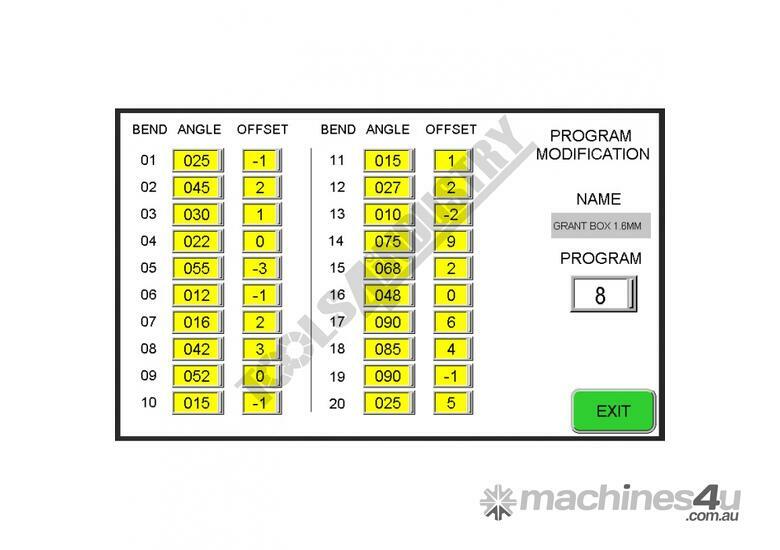 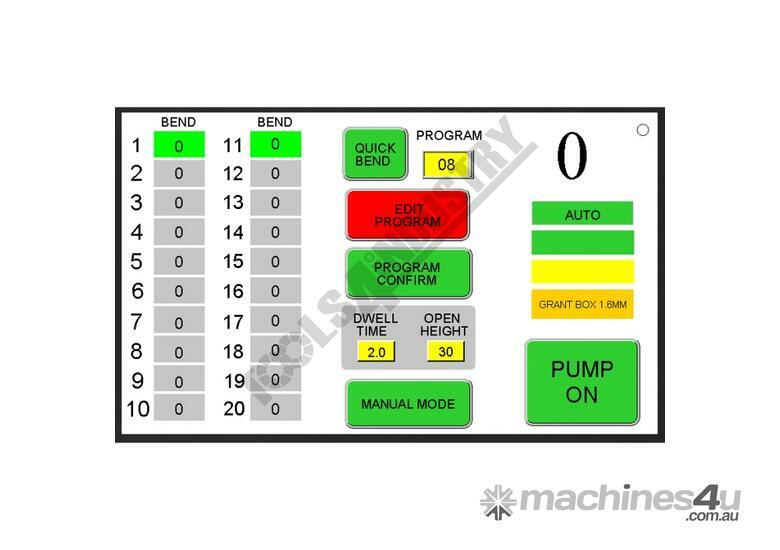 The beauty of this Ezy-Touch screen design is it can store a massive 99 programs with 20 bend angles per program, and each bend angle allows you to fine-tune the material bend compensation. 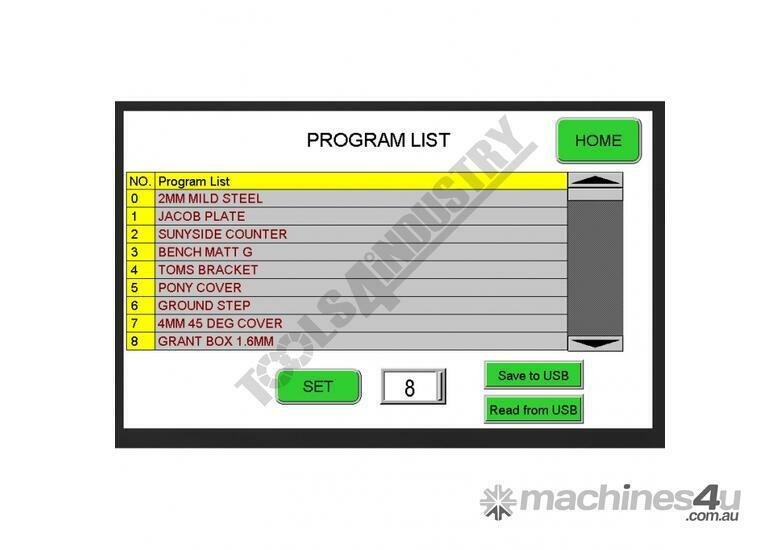 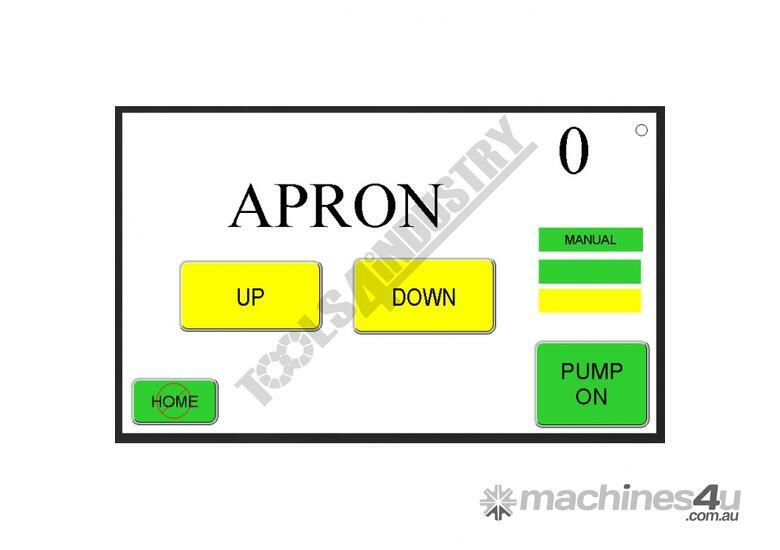 This feature simply removes the guess work out and takes bending to the next level to achieve accuracy & repeatability every time. 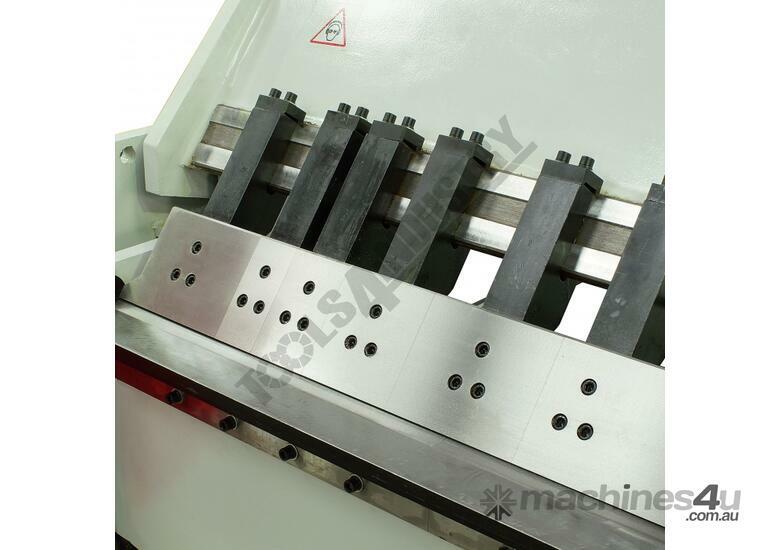 Another unique attribute built-in is a quick action head allowing adjusting for the different material thickness from 1mm to 4mm. 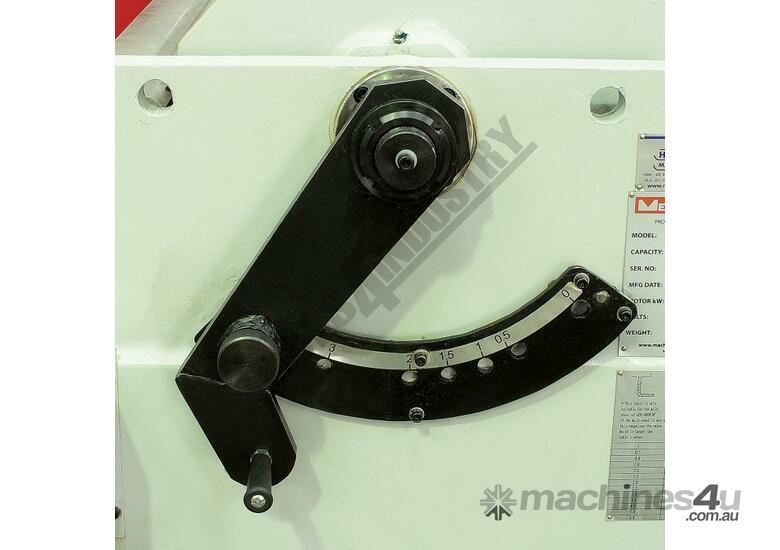 The welded frame is constructed from heavy gauge steel for superior strength & minimal flex when operating under full capacity with extreme load. 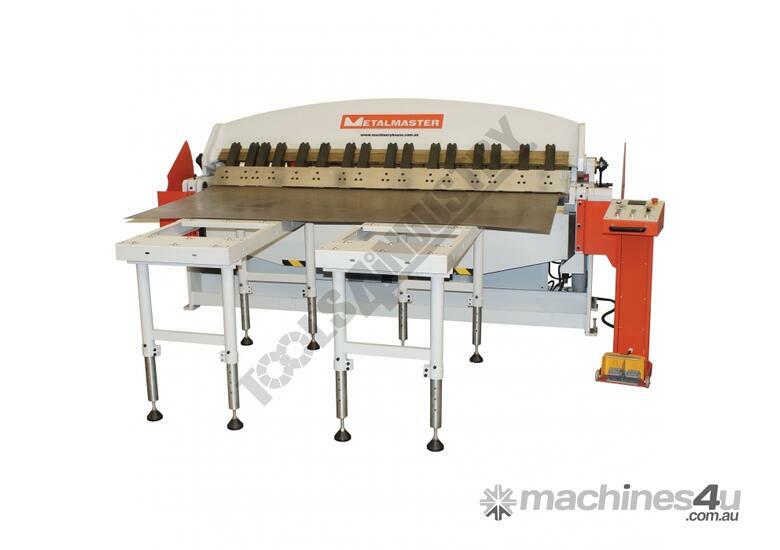 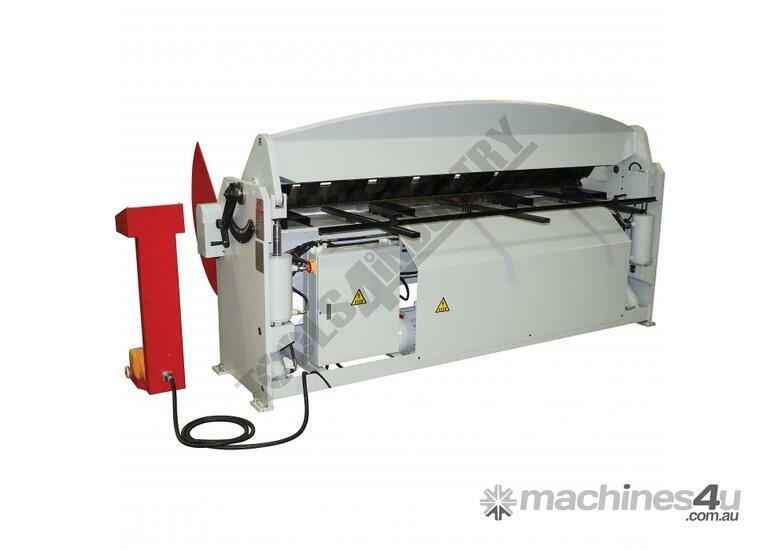 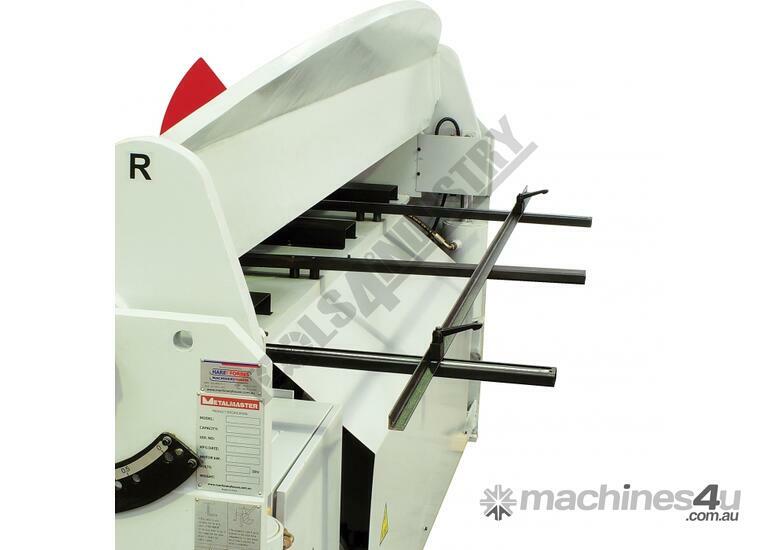 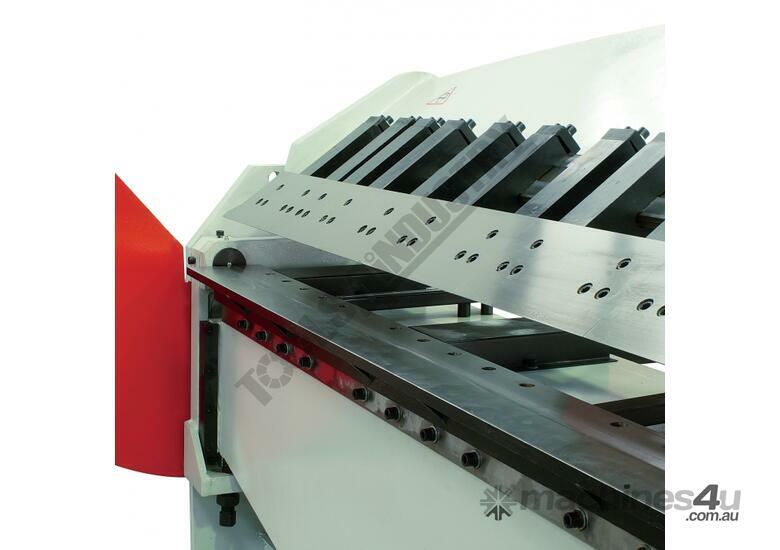 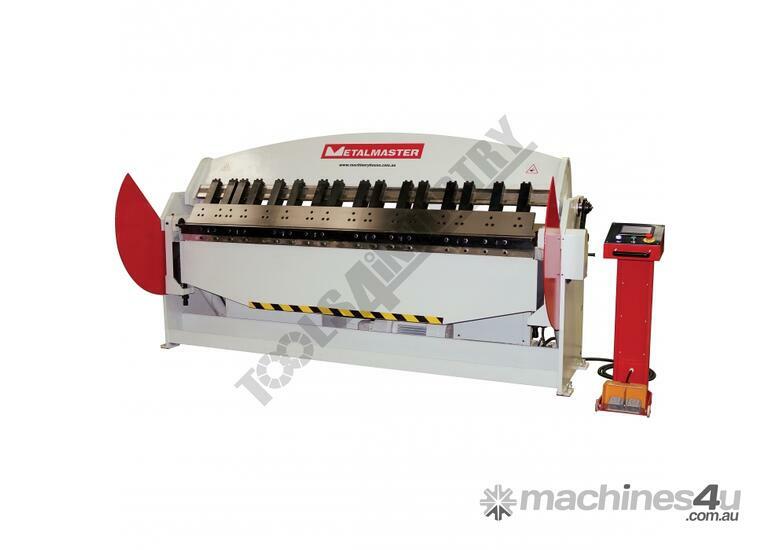 Metalmaster have thought outside the box when designing & manufacturing this machine as they have also made the clamp fingers extra long so you can bend up deep boxes or pans. 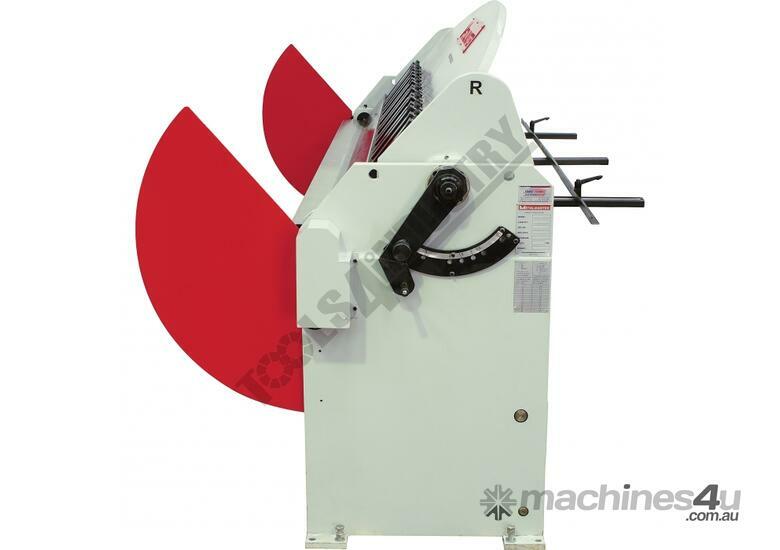 Shaw Machinery supplies New & Used Metal working Machinery world wide. 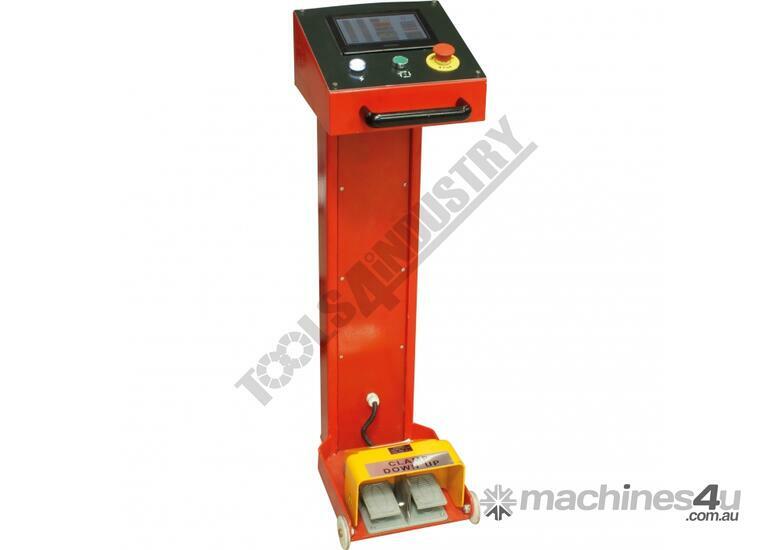 We offer full overhaul of machinery, services & on site repairs. 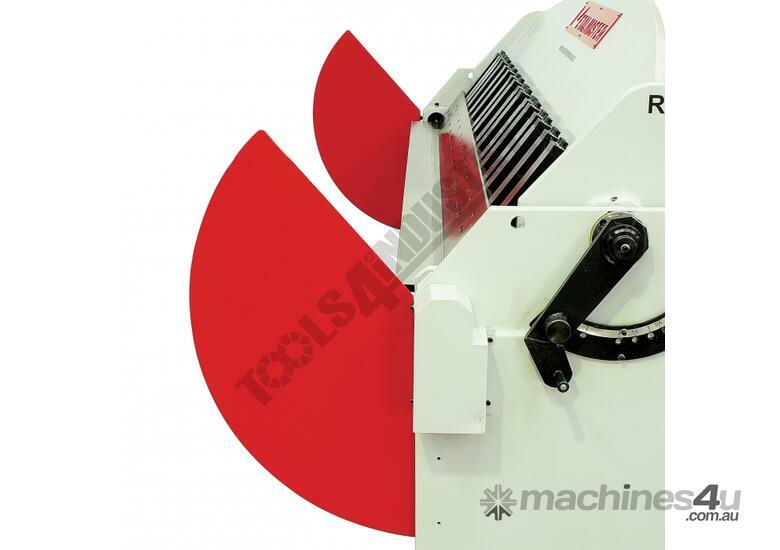 We carry large range in stock of machinery and tooling, we specialise in finding that specific machine for your requirements.